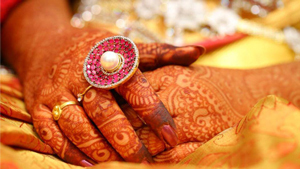 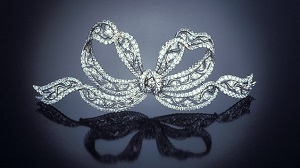 Bows have been a popular motif and finishing touch in jewelry and fashion from time immemorial, recurring and adapting to reflect the style of the era. 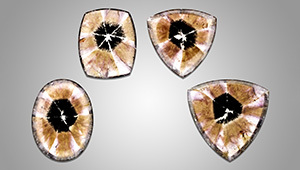 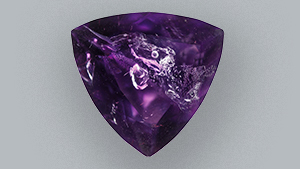 Four amethyst cabochons are unique due to inclusions that create a trapiche-like appearance. 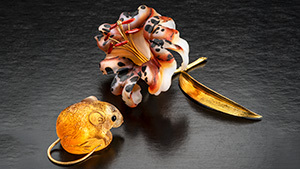 A look at the artistic heritage of the Drehers, an influential family of gem carvers in Idar-Oberstein, Germany. 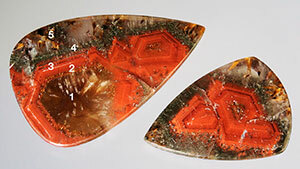 A Brazilian quartz with unusual color zoning caused by variable iron content is examined. 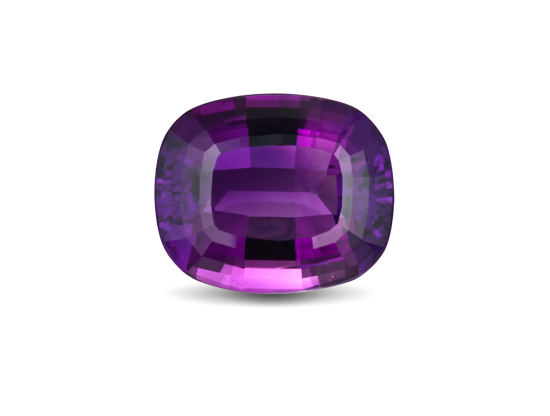 An exclusive interview with Ian Harebottle, CEO of Gemfields. 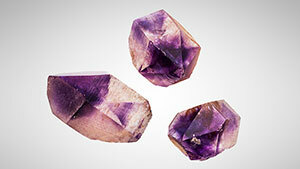 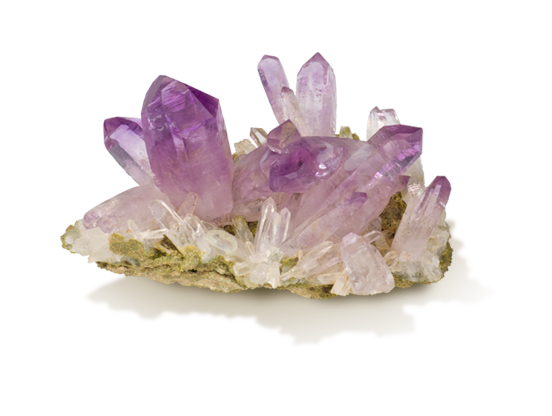 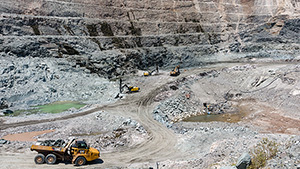 Insight into amethyst mining activity in Morocco. 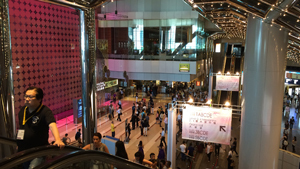 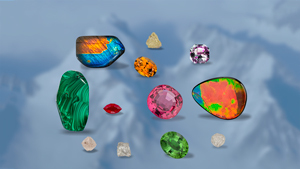 Demand for diamonds and colored gems exceeded the expectations of most exhibitors; many reported an improvement from last year’s business.